PARKTOWN NORTH Methodist Church, 64 7th &1st Ave, Rosebank. 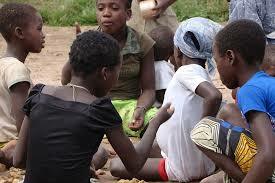 Alateen groups meet in community centers, churches, schools, or other suitable places (many times in the same building as an Al-Anon group, but in a separate room). The groups are not affiliated with the meeting location. 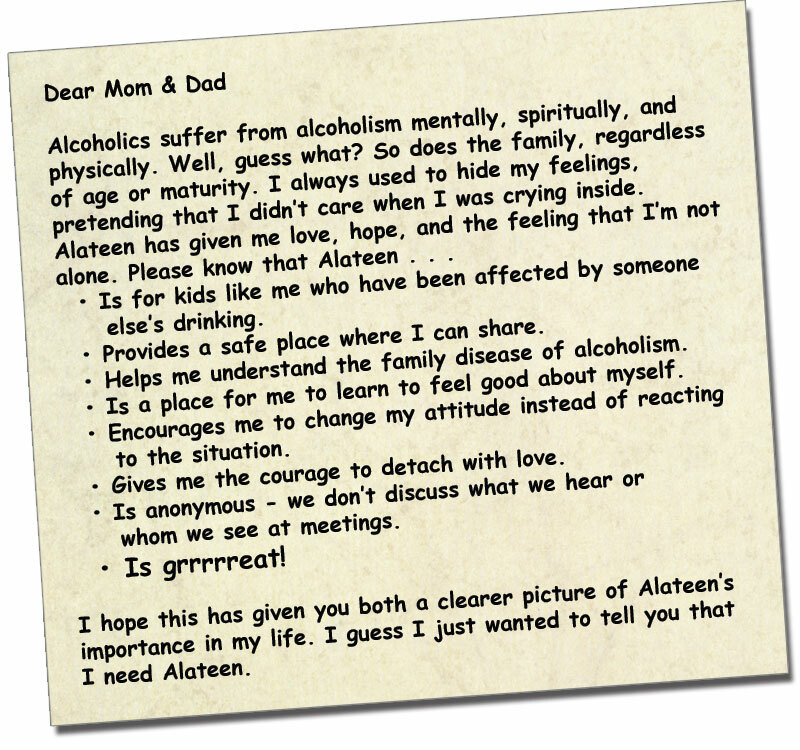 Local Al-Anon Information Services provide information on locating Al-Anon and Alateen meetings in your area.